The former head of client relations at Eversheds has been commissioned by the Welsh government to review the legal sector in the principality. 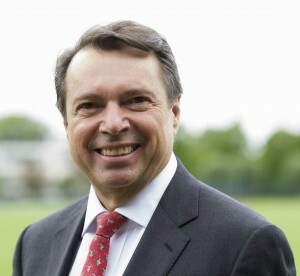 Solicitor Kevin Doolan – now a consultant and visiting professor at Harvard Law School, as well as a non-executive director of Just Costs Solicitors – has been tasked with identifying opportunities to increase investment and employment and maximise the direct and indirect benefits for the Welsh economy. The review was commissioned by economy minister Edwina Hart following a recommendation by the Financial and Professional Services Panel. The Welsh government has identified financial and professional services as “a priority economic sector with high growth potential”. 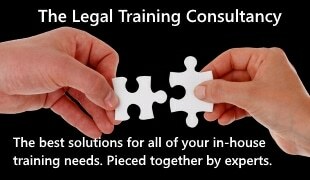 There are currently around 3,800 active solicitors in Wales employed in around 500 firms. 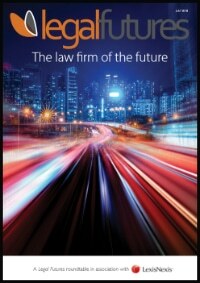 In recent years it has provided financial backing for Cardiff-based alternative business structure NewLaw Solicitors and offered incentives to City law firms to open back-office operations in the city. 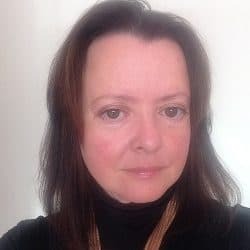 Ms Hart said: “In order to maximise the wider direct and indirect economic benefits of the legal sector in Wales, it is essential to gain expert advice and recommendations. I am delighted that Kevin Doolan has agreed to undertake the review that will examine how to increase investment and employment opportunities in the legal sector in Wales. He will be conducting interviews with interested parties between 19 and 22 May either on the telephone or in Cardiff.